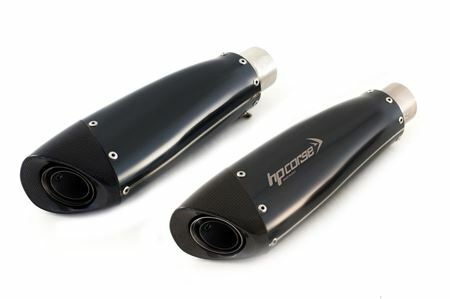 For the TRIUMPH SPEED TRIPLE 2011-15 we offer two very different lines of exhausts, which will satisfy the most demanding fans of this fantastic "naked": EVOXTREME LINE and HYDROFORM LINE. 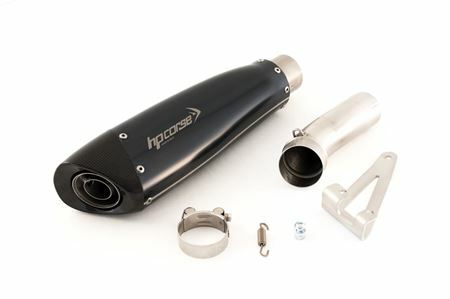 EVOXTREME, a moulded exhaust that derives from the race and becomes homologated thanks to the use of an "open" db-killer. 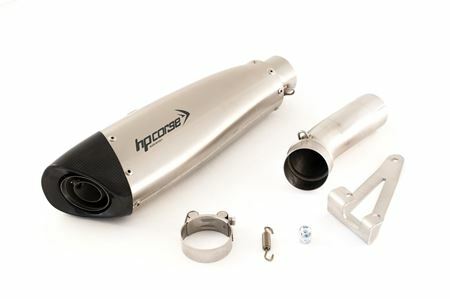 A very light and high performance exhaust, with a pentagonal shape carbon fiber end-cap and "slash" cut in the part where it meets the silencer metal body. 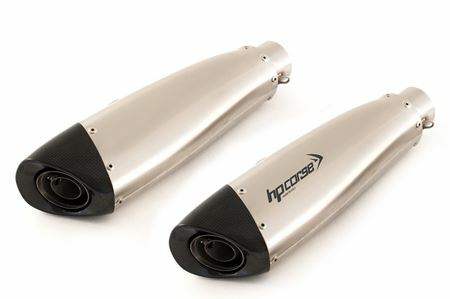 EVOXTREME LINE can be obtained with high passage (double mufflers) or with low passage (single muffler). Both configurations are available with a satin or black satin finish. 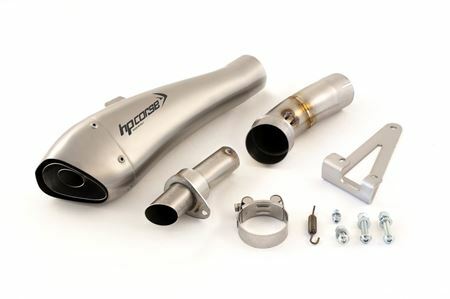 HYDROFORM LINE is a unique exhaust, able to best express its characteristics with db-killer racing "open". Moulded body obtained by hydroforming, without welding. 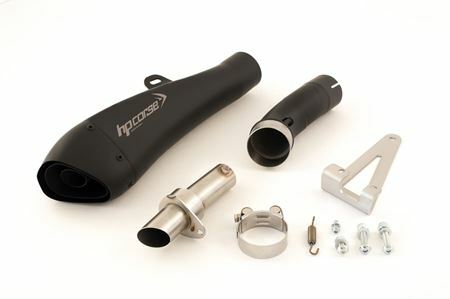 HYDROFORM LINE is available with low passage (single muffler), satin or black ceramic.